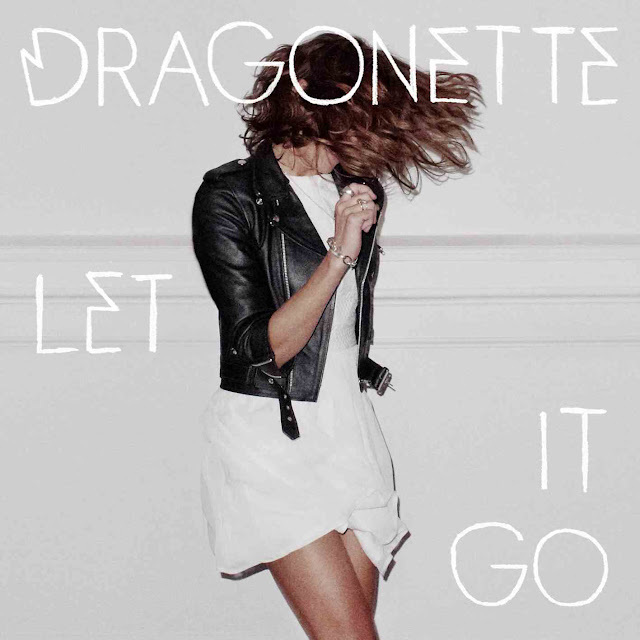 Canadian electropop trio Dragonette (AKA Martina Sorbara - singer/songwriter, Dan Kurtz - bassist & producer, Joel Stouffer - drummer) are back with a smashingly good new single, "Let It Go," which was released April 2nd. The band is currently prepping for the release of their upcoming third album, the follow up to 2009's fantastic Fixin' to Thrill. "Let It Go," which was written and produced by Dragonette, is a fantastic reintroduction to this criminally overlooked and multi-talented band. "Naked" is the latest single to come from singer/songwriter AND protege of electro-hop duo The Cataracs, DEV. If you haven't heard of DEV, you might recognize her voice from Far East Movement's #1 hit back in 2010, "Like A G6." "Naked" featuring Latin heartthrob Enrique Iglesias is included on DEV's debut album, The Night The Sun Came Up, which was finally released here in America on March 26th, following the international release last September. While the album flopped its way onto the Billboard 200, peaking at #61, it managed to do better as a dance album, peaking at #6. "Naked" is your average, run-of-the-mill dance-pop single, chock-full of standard vocal effects & other aural embellishments that we've come to expect from a Cataracs/DEV collaboration. While by no means BORING, "Naked" just doesn't go anywhere for me. There's a lot of build up on the production side of things, but the minimalist vocals and lackluster lyrics don't allow it to fully blossom as a song. I keep expecting a big chorus and all I get is more sound effects. All in all, just a bit disappointing, considering how much I loved DEV's last single, "In The Dark."